First time ordered from company. Delighted with shirt and great value for money. Will certainly return for next order. Thank you! 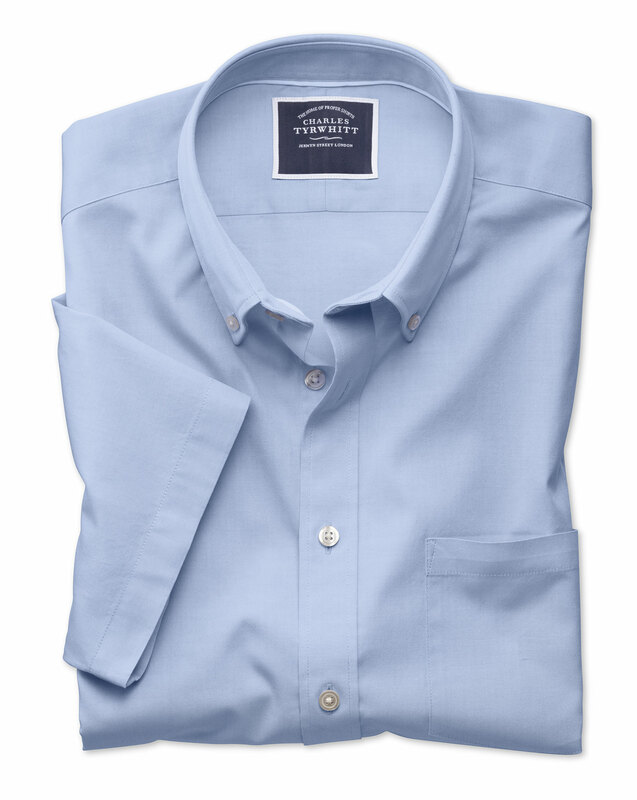 Response from Charles Tyrwhitt: With our washed Oxford shirts being hugely popular among our customers, this is certainly disappointing to read. These beautiful shirts have long been a staple of our collections and continue to be enjoyed by old and new customers alike. We appreciate your feedback on the finish, however, and will ensure this is relayed to the Products Team to take on board. We are always keen to ensure our shirts are the very best they can possibly be, so that customers adore them just as much as we do. Love it 😍 the quality is superb.